Wow, I haven’t blogged in quite some time! With the end of the fall semester and the holidays, I have been so incredibly busy! I know that everyone has crazy families, but all I have to say is, I LOVE MY DOGS!!!! 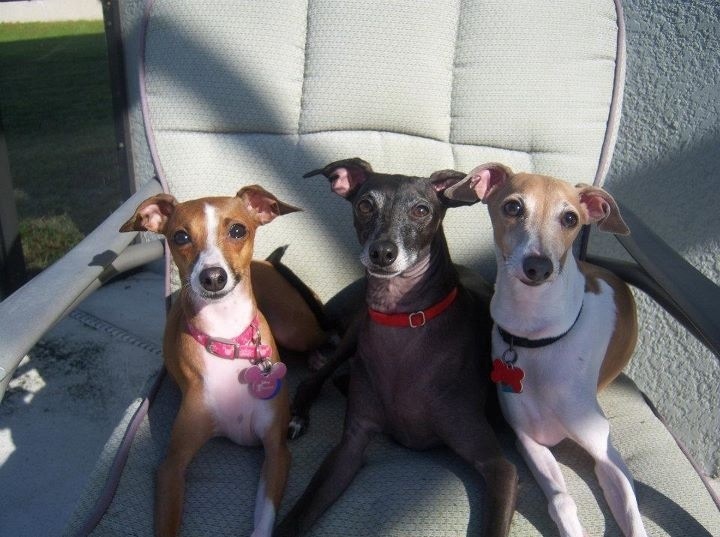 As I have mentioned before, I have three Italian greyhounds, and I love them so very much! All dogs, (but my dogs especially) have a way of giving unconditional love that very few people can give. No matter what I feel, think, say, or do, those dogs just love me to pieces! I love seeing them at the end of a long day, and when my family’s love is a little short, I just need a little kiss from my puppies, and it all melts away! Even when they don’t mean to, family can be mean, and sometimes downright cruel. But a dog’s love is unwaveringly unconditional.